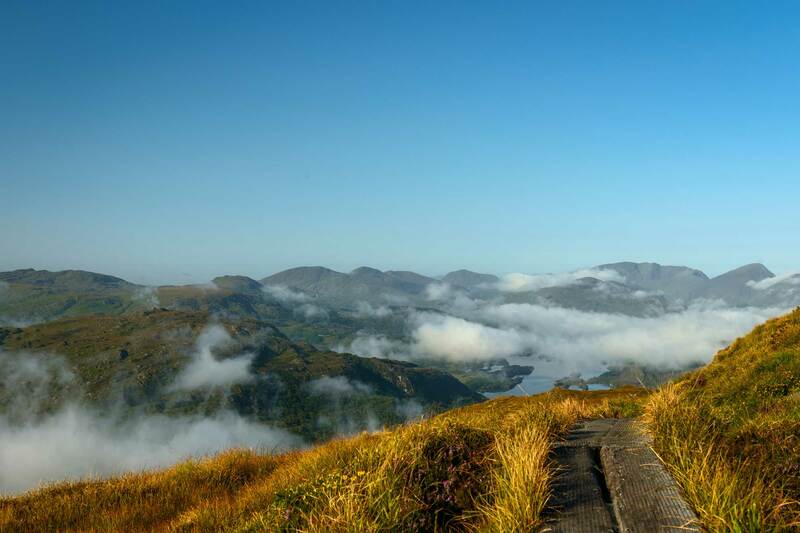 Which is most beautiful: the Connemara coast or Cardigan Bay? I was discussing this with Chris, a Traveller from Galway, as we stood on the seafront at Barmouth. 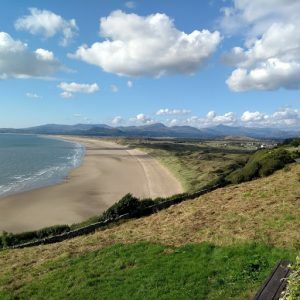 It’s the little seaside town in North Wales where I spend a week every August, staying in the same place with the same group of people. 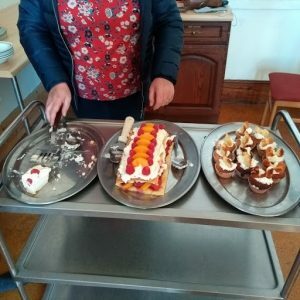 It all began in 2000: a millennium reunion for people who had met in the 1980s at the Sheffield University Catholic Chaplaincy and SVP (St Vincent de Paul Society). Our student SVP group was involved in various kinds of visiting, including a geriatric hospital and a cancer hospital; and we also organised parties for the children of Travellers (those were very lively affairs, and before I started at the Irish Chaplaincy it had been my sole contact with the world of Travellers). 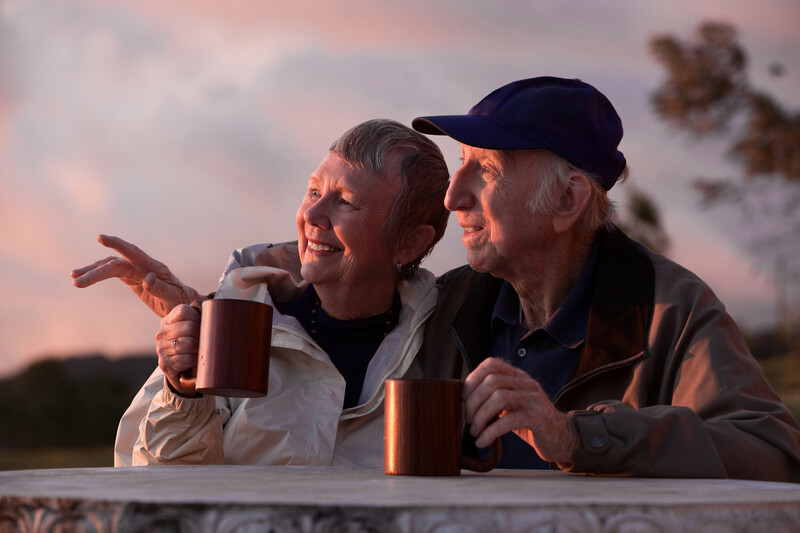 I especially enjoyed my weekly visits to the elderly, most of whom were in various stages of dementia. It was perhaps the first insight for me that in any kind of social outreach the person supposedly giving seems in fact to be receiving at least as much. Also important for me was to be doing that in a faith context. Our SVP group would meet each week to pray together and to talk about how the visits had gone. 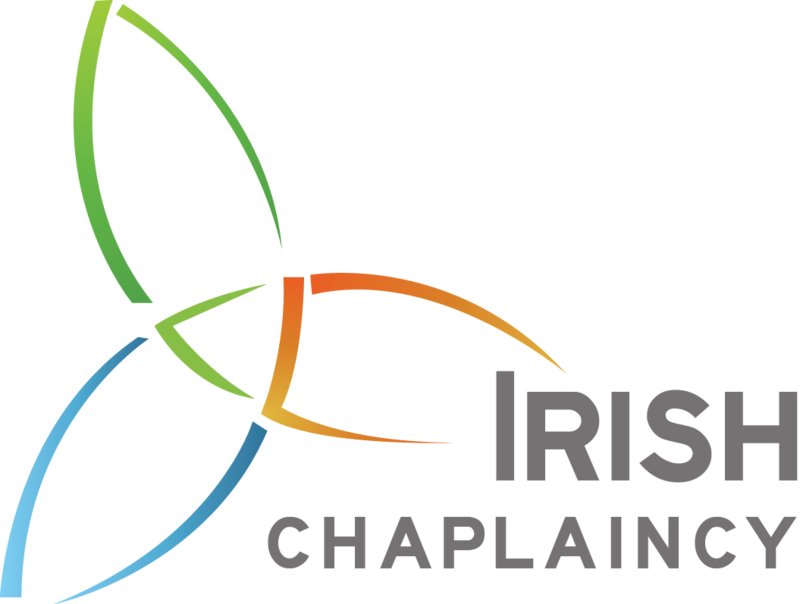 It set the direction for what I was to do in my life: later joining a L’Arche community, where I spent 28 years, and then coming to the Irish Chaplaincy. 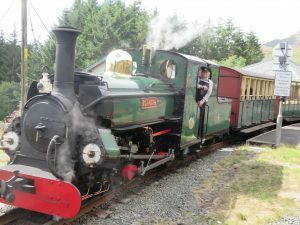 Deep friendships had been formed (and some marriages made) at Sheffield, and the Barmouth week was a hit from the start. The core of the group has been mainly couples, and our children in turn have developed close bonds with the other children that they’ve seen from year to year. 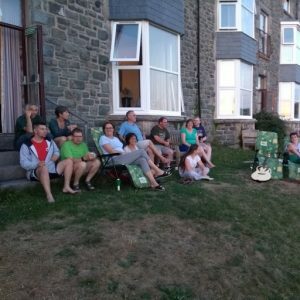 We’re fortunate to be able to stay in the big Jesuit Holiday House, which has views of the steep, sheep-filled hills to the back, and the spectacular Cardigan Bay to the front. It even has a sandy beach (as long as the tide is out!). There were 20 of us there this year, with some couples and some of the older ‘children’ unable to come. One year we reached 43, which was technically more than the house can hold (sssh, don’t tell the Jesuits! ), but we squeezed in somehow. Both the group and the routines evolve a bit as the years go by but certain traditions remain the same. A different family cooks in the evening; there’s an early morning running and swimming group (always one of my favourite bits of the week); and we have a time of prayer each day. For the first few years this took the form of a (child-friendly) Catholic mass; then it became an ecumenical service; and for the last couple of years we’ve had a simple Taize-style prayer in the evening. Like any group we need to adapt in order to survive and thrive. And another great Barmouth tradition is the entertainment evening at the end of the week. For many years this was called a Talent Show, until some of the ‘children’ (by now young adults) thought this sounded too childish! I rebranded it as a Concert Night and the same things happened as before (people displaying their talents through music, word or dance) but everyone was happy to come. This year I renamed it again, so that our special evening was called the Barmouth Open Mic Night. It was as wonderful and fun and inspiring as ever. A new favourite is the ‘Eddie Stobart song’, and this comes alongside old crowd pleasers such as ‘500 Miles’ (following on from its airing a few weeks ago in an Alpine cave!) and Chris de Burgh’s 80s classic ‘Patricia the Stripper’ (complete with dance and actions from the men and boys). That one always brings the house down. 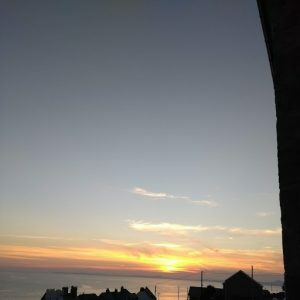 And I always do a song I wrote a few years ago following our week there: ‘(I Ain’t got no) Barmouth Blues’. I’m incredibly touched to see that some of the group now know the lyrics by heart and are heartily singing along. 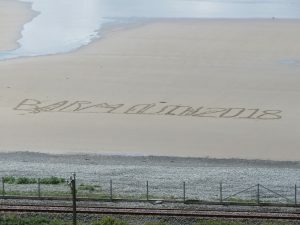 As already said, the Barmouth week changes slightly every year, and this was the first year that my wife, Yim Soon and I were there without any of our children, although our youngest (having heard how much fun we still have) is already planning to come next year with his girlfriend). It was when I was out for my morning run that I met Chris from Galway. He had just emerged from his (illegally parked!) mobile home as I was warming down and preparing to face the waves, and we had got chatting. He invited me in for a coffee and it was tempting to talk more but I said I had to get into the sea for my swim and then get back for a shower. 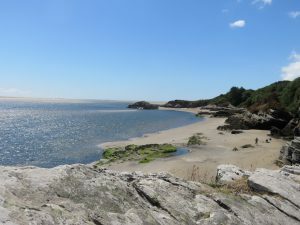 And the most beautiful out of the Connemara coast and Cardigan Bay? I’ll sit on the fence and say that both are utterly stunning. I’m lucky to go back year after year to sit and look at and to walk, run and cycle alongside Cardigan Bay. 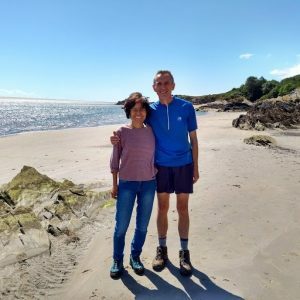 And I hope to return to the Connemara coast in October before going to Mayo for the sponsored Emigrants Walk with Alan Brogan to raise money for the Irish Chaplaincy Seniors’ Project.